Macadamia nut oil is high in palmitoleic acid, a mono-unsaturated fatty acid not found in most oils. This substance is also found in sebum and so macadamia nut oil is recommended for mature skin which can dry as the natural sebum production decreases with age. Macadamia nut oil is high in palmitoleic acid, a mono-unsaturated fatty acid not found in most oils. This substance is also found in sebum and so macadamia nut oil is recommended for mature skin which can dry as the natural sebum production decreases with age. 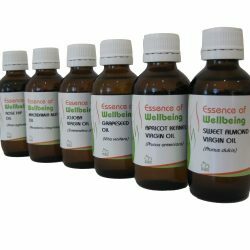 It is a very thick oil, so is not commonly used for massage alone, but is a very useful addition to massage blends. It is also useful in skin care preparations due to its nourishing, moisturising and soothing properties. Characteristics Macadamia nut oil is high in palmitoleic acid, a mono-unsaturated fatty acid not found in most oils. This substance is also found in sebum and so macadamia nut oil is recommended for mature skin which can dry as the natural sebum production decreases with age. 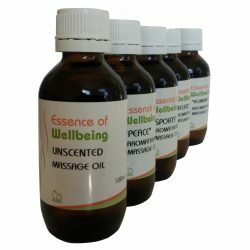 It is a very thick oil, so is not commonly used for massage alone, but is a very useful addition to massage blends. 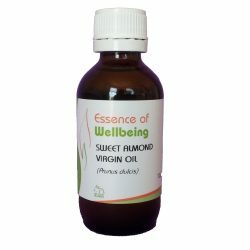 It is also useful in skin care preparations due to its nourishing, moisturising and soothing properties.